Released for the first time ever on CD three years ago by Blood & Iron label and completely sold of it's limited to 500 copies press after a year, now reissued again due to high demand by Dyamond Roxx, this British Hard Rock/Heavy Metal classic, released at the tail end of the NWOBHM. 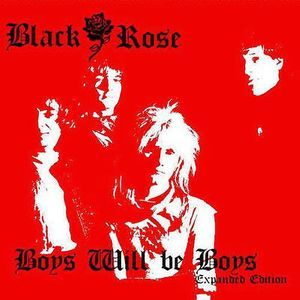 It includes as bonus tracks the 1983 self titled 12"EP and the non-album B-Side "Liar" taken from the Boys will be Boys 7" Single. 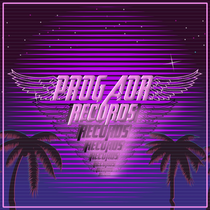 Fully remastered and presented with a 20-page booklet, where you have the covers and back covers of the original LP and 12"EP, plus band history written by vocalist/guitarist Steve Bardsley, rare photos, lyrics and relevant press cuttings. Do not miss it this time! File Under: NWOBHM, Hard Rock. 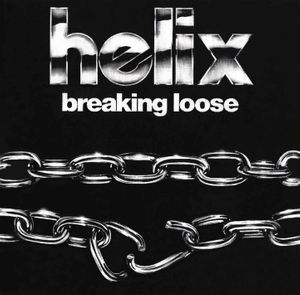 HELIX are a Canadian institution as much as Rush, Triumph and April Wine. They achieved much success in the mid' 80's with albums like No Rest for the Wicked, Walkin' the Razor's Edge and Long way to Heaven. They had singles in the charts, videos on MTV and stadium festival appearances. Walkin' the Razor's Edge 1984 album was their best sales mark, selling over half a million copies. 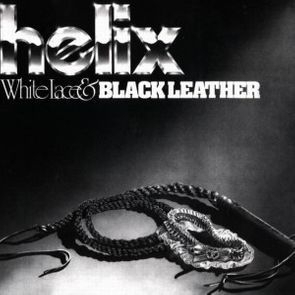 HELIX are still active today and still led by the eternal band frontman Brian Vollmer, a true Rock & Roll legend from Canada. Album digitally transferred from the master reels, presented in a 12-page booklet with album liner notes by Brian Vollmer, 1980/81 photos and the lyrics reproduced for the first time, including two unreleased bonus tracks from 1981 taken from the original 1/4" tapes owned by band leader and frontman extraordinaire Brian Vollmer. This is the ultimate White Lace & Black Leather reissue, and the very first time it is released on CD in european soil. An absolute delight to the fans and an important piece of Canadian Rock history! Album digitally transferred from the master reels, presented in a 12-page booklet with the band's early years history, late 70s photos and the lyrics reproduced for the first time, including two unreleased bonus tracks from 1979 taken from the original 1/4" tapes owned by band leader and frontman extraordinaire Brian Vollmer. This is the ultimate Breaking Loose reissue, and the very first time it is released on CD in european soil.